Tū Te Manawa, a project to enhance iwi and hapū involvement in the Manawatū River and its catchment, are celebrating a $534,000 Te Mana o Te Wai grant today at Te Manawa Art, Science, and History Museum today. 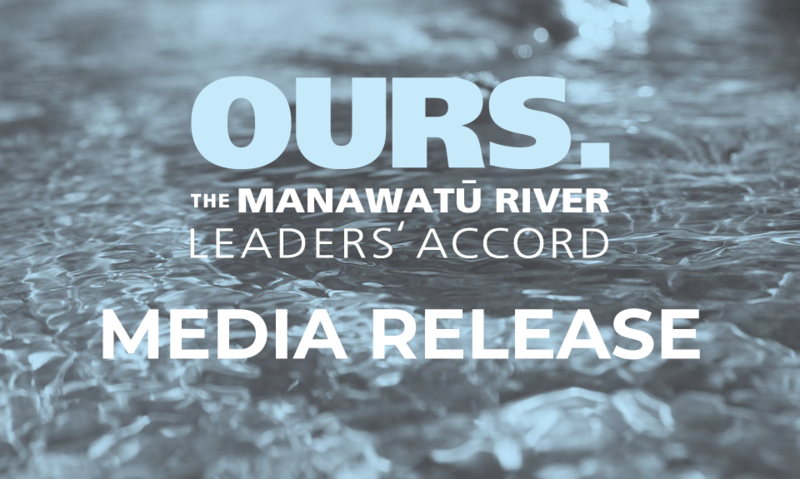 Since the initiation of the Manawatū River Leaders’ Accord, iwi leaders from the Manawatū have actively supported the improvement of the Manawatū River. Earlier today, Environment Minister Dr Nick Smith and Māori Party Co-leader Marama Fox announced a $534,000 Te Mana o Te Wai grant for the $814,000 Tū Te Manawa project. In addition to iwi contributions of $40,000 from Rangitāne o Tamaki Nui a Rua, Horizons Regional Council has provided $220,000, Palmerston North City Council $10,000, and Tararua District Council $10,000 in additional funding. 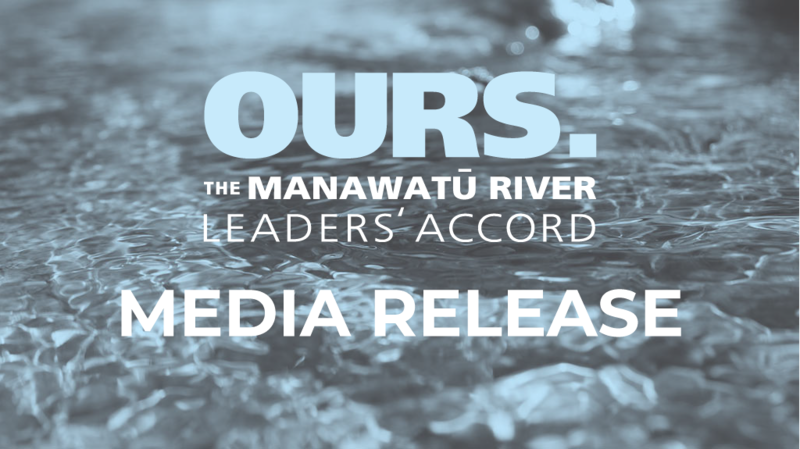 Tū Te Manawa project executive Hone Morris says the overall purpose of the project is to enhance iwi involvement in the river’s restoration, and increasing its mana through communicating stories that reconnect iwi and hapū with their awa. “The Manawatū River runs from Norsewood to Foxton Beach. 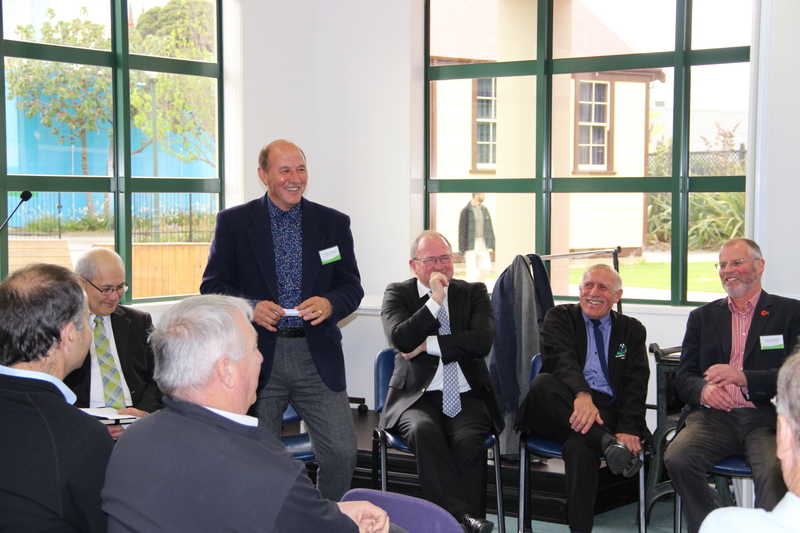 It encompasses many tributaries and crosses the Tararua, Manawatū and Horowhenua Districts,” says Mr Morris. “Ko Manawatū te awa, he awa tapu, hei piringa mauri, hei piringa tangata. The sacred river of Manawatū, where the life force remains to bring people together. “As part of the project, eight whare will be constructed at culturally significant sites. The first, at Ferry Reserve, is due for completion at the end of November. “With support from Horizons, the Te Mana o Te Wai fund and landowners, Tū Te Manawa project members will also engage in an extensive planting and fencing programme to physically improve and enhance the quality of the river from source to the sea. “A culturally significant species protection and enhancement programme will also be developed and implemented at each of the whare sites, allowing iwi, hapū, whānau and students from local schools to engage in community science,” says Mr Morris. Today’s event starts at 10am and is part of Horizons Regional Council Expo. In addition to its financial contribution, Horizons has actively supported Manawatū River iwi’s application to the Te Mana o Te Wai fund through committed resource and staff time. Horizons natural resources and partnerships manager Dr Jon Roygard says that the council are committed to partnership with iwi, hapū and any other groups or people that share the same aspirations and goals. “Collaborations such as Tū Te Manawa help generate positive and collective outcomes around the enhancement of our freshwater environments,” says Dr Roygard.